Does the idea of letting the kids loose to decorate their own walls give you heart palpitations? Fear not, this great self-adhesive wallpaper isn’t permanent, so give the kids some creative freedom and see what they come up with. This is such a cute and creative idea. 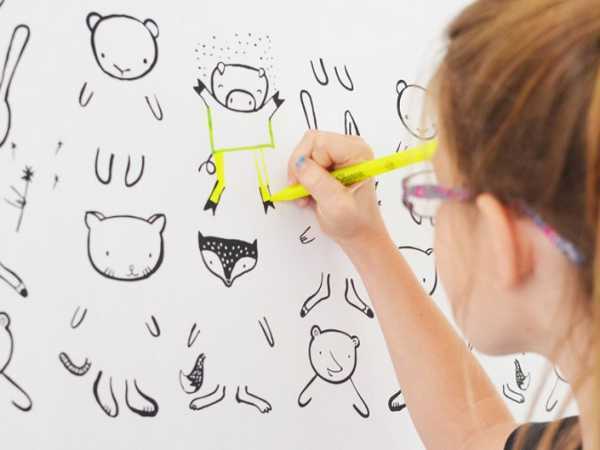 Dress Me Wallpaper gives children some creative licence to take part in decorating their own rooms. The kids have a little help thanks to the gorgeous bunnies, foxes and piggies which are ready to dress. They can then use whatever medium they like to draw on the character’s clothing. 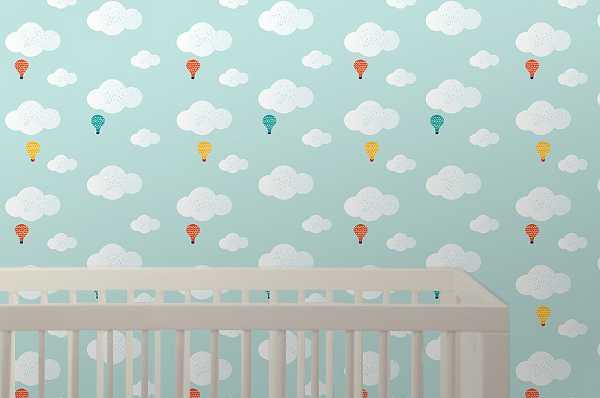 The Wee Gallery wallpaper is printed on PVC-free paper and is durable and eco-friendly. It’s self-adhesive, you just soak it water and apply and it’s also removable. It costs US$75 for a 61cm by 3.6 metre roll, plus shipping to Australia. 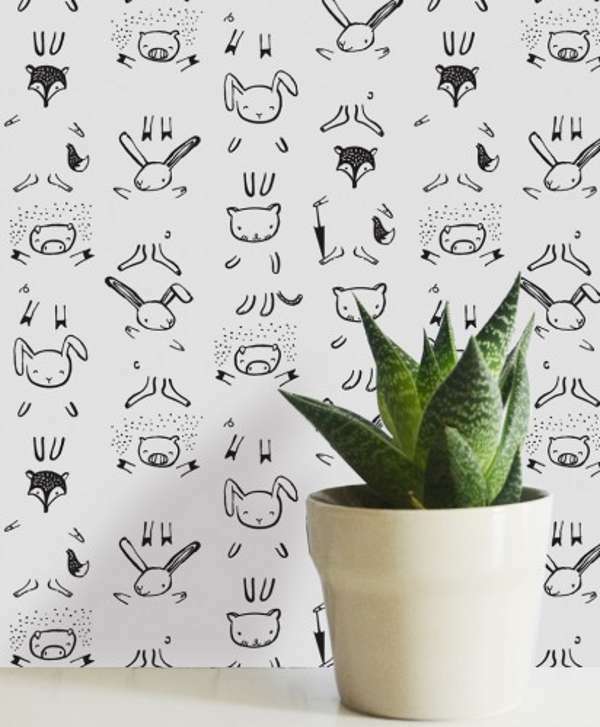 While you’re there have a look at the other gorgeous removable wallpaper designs Wee Gallery has in its collection.